Through spring 2016, the LSC sponsored five regional roundtables exploring the future of planning learning spaces. These explorations were sparked by two current realities. 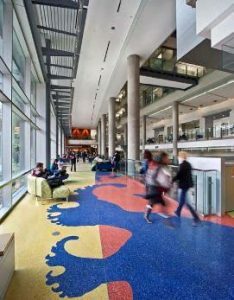 First, the growing awareness of academics and architects across the country to evidence that attention to the physical environment for learning is a major step in achieving sustainable transformation of the undergraduate learning environment. 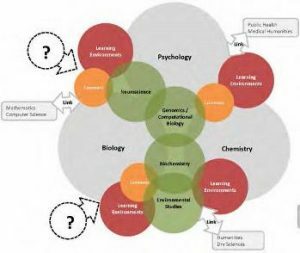 Second, and equally important, that the changing context requires a more future-focused approach to planning learning spaces, one that embraces research on how learning happens, recognizes societal calls to action, signals the institutional vision of what it is to be. Given those realities, roundtable participants began by examining questions driving the planning of current learning spaces (presented in architectural portfolios from participating architects). 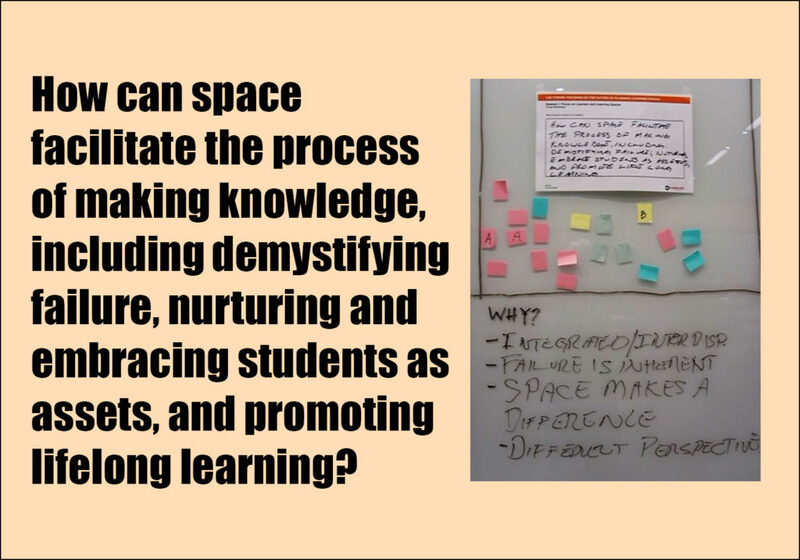 Through iterative discussions about questions, participants reached a consensus around issues and questions to shape the future of planning learning spaces. This LSC forum at The George Washington University will be an opportunity to engage a broader community of stakeholders in examining what we’ve learned and in exploring the future—considering contextual questions and issues from the roundtables. The forum is designed as an opportunity to share the roundtable experience—questions examined and explored, sharing stories from the field, making all voices heard in shaping the future of planning learning spaces—learning spaces of all types, formal and informal, serving all disciplinary communities. 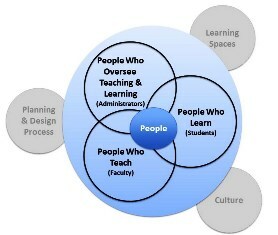 Four key planning themes will be addressed, focusing: on the future; on planning; on learning; and on learning spaces. Roundtable participants and other national leaders will facilitate these discussions. A resource book will be distributed prior to the forum. It will include summaries from the roundtables, materials from national reports about societal expectations of what undergraduates are to become, be prepared to do upon graduation.